The goal of this program is to prepare our Pre-Ker’s for Kindergarten. The curriculum is specifically aligned with the Texas Essential Knowledge Skills (TEKS). 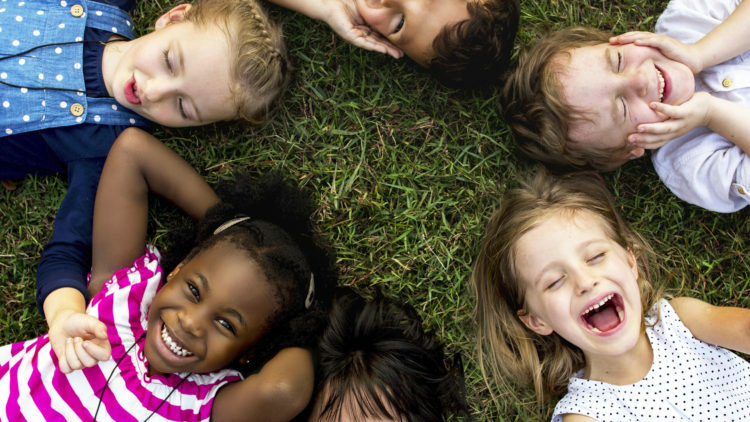 These guidelines are based on current knowledge of theory and scientific research about how children learn. Pre-K students focus on pre-reading skills, emergent reading, pre-writing, math, and spanish in addition to fine arts and music and movement. Our Transition to Kindergarten program meets five days a week. 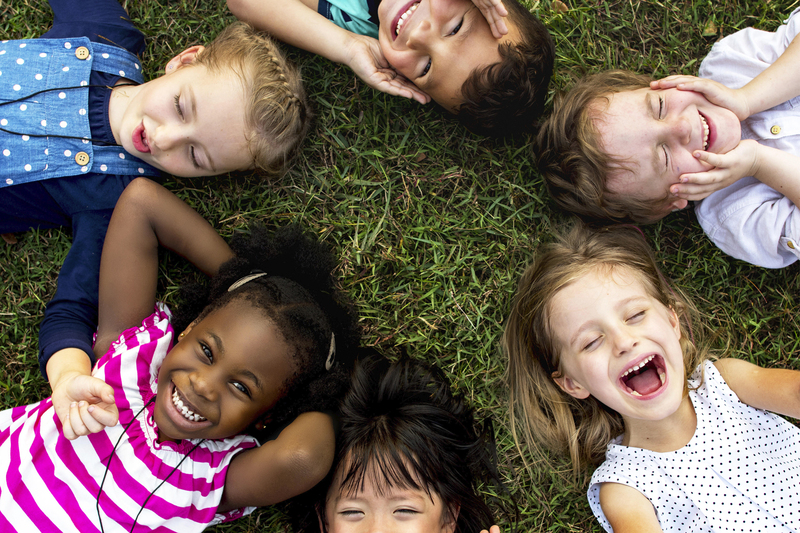 This program is designed for the Kindergarten age children that miss the cut off date from the state or for children that need an extra year. 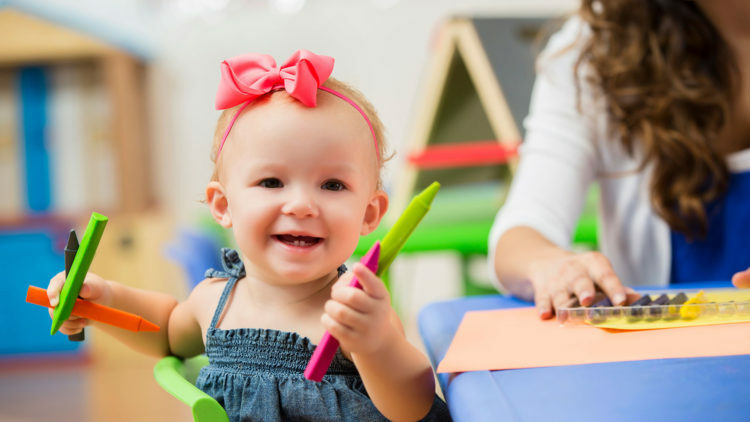 This program reviews the basics of Pre-Kindergarten skills with a focus on reading, math skills enhancements, and more independent writing. 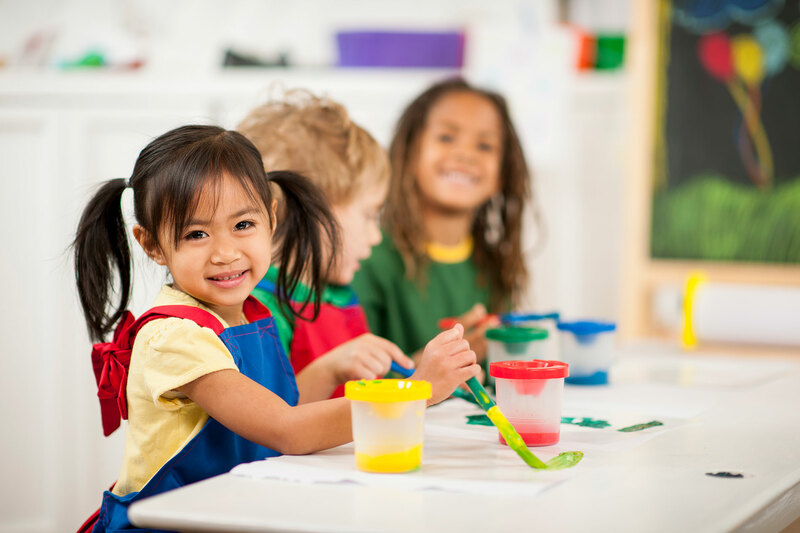 In January, children begin focusing on Kindergarten skills. 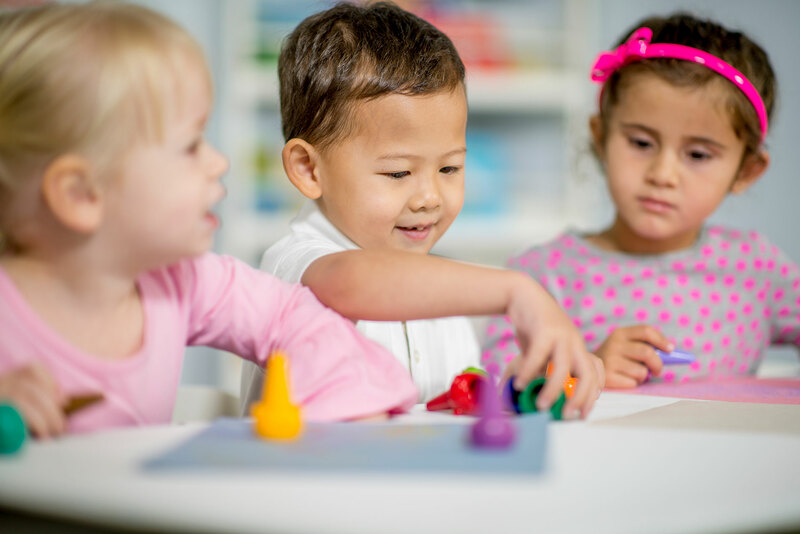 The Transition to Kindergarten teacher is TSR certified, trained in all of our curriculum enhancements, and receives professional development from Sam Houston State University. Our curriculum is content based, enhanced with literature and monthly themes. 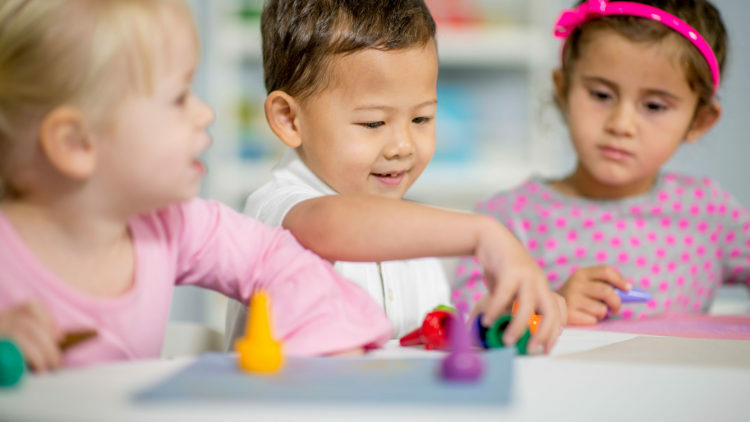 It incorporates enhancements such as Handwriting Without Tears, Zoophonics, Music and Movement, Art, Math, Fine and Gross motor skills, and much more. 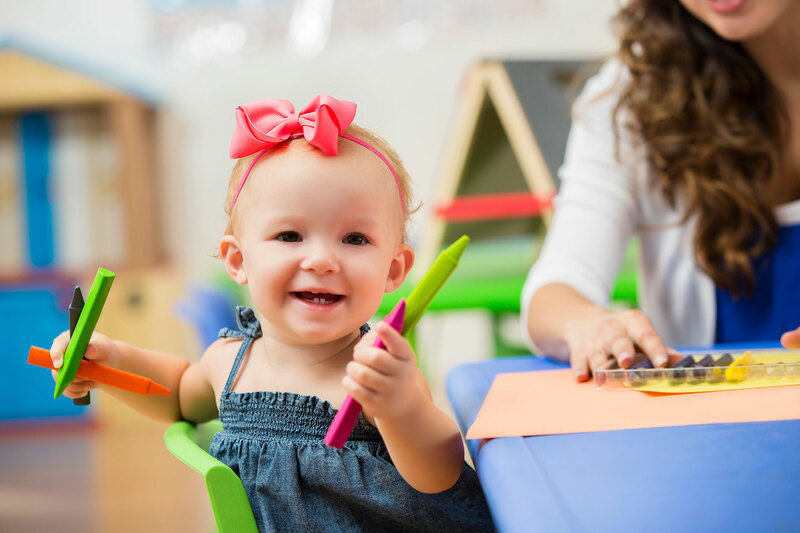 Our Lead Teachers and Assistant Teachers work as a team, planning and cooperating in all facets of the curriculum to make this a fun experience for the children. Furthermore, local educational trends are carefully monitored so that our students will be well prepared for entry into both public and private sectors of formal education.